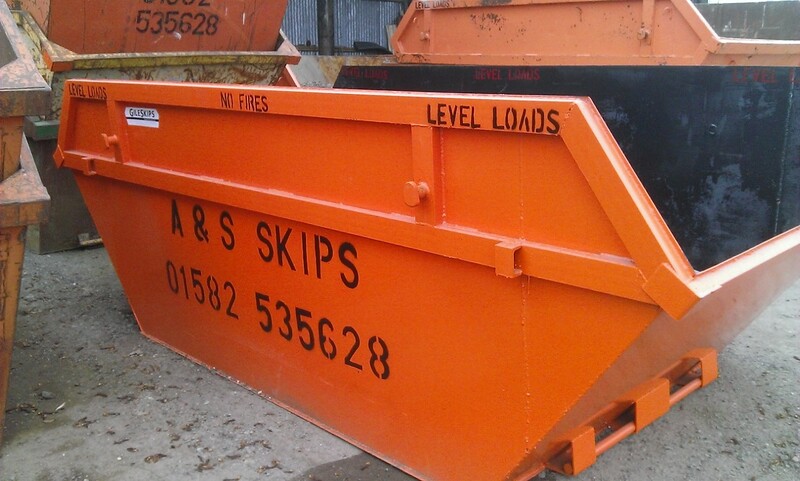 For professional and reliable skip hire services in Luton, Dunstable and across Bedfordshire, please do not hesitate to contact us at A & S Skips. For your convenience, A & S Skips provides a 24 / 7 telephone service. Feel free to call us at any time if you need a skip in Bedfordshire, including Luton, Dunstable, Leighton Buzzard and further surrounding areas.